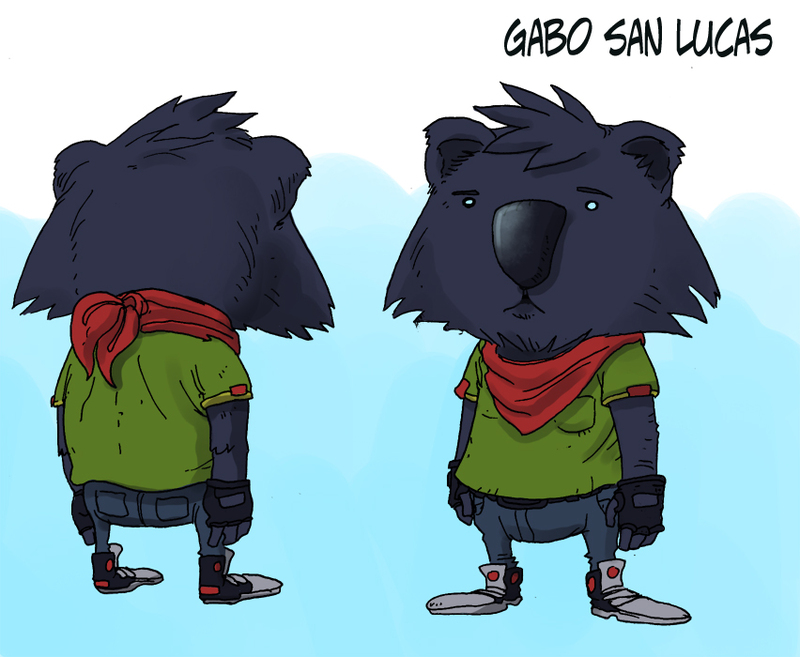 Gabo SanLucas has no real story. He is a simple koala, working as a car repair man in the lower slums of VOID City. He passes his days in front of the television watching reruns of old battles while fixing transmissions. How he got into the Speed Death Tourney is something that even he is confused about. He is scared shitless and is trying his best to just get out without getting dead.